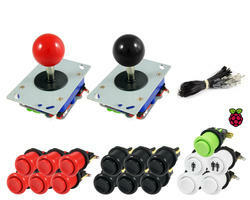 The joystick offered is professional type of very good quality (metal shaft). SmallCab chose to systematically equip its Zippy joysticks with SANWA brand handles in order to guarantee an aesthetic, lacquered and scratch-free finish. 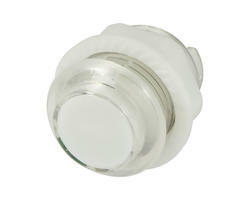 The Screwable Arcade Button, professional material of high quality, is the button type installed on most machines in the arcade. 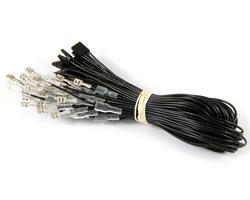 A bundle of cable is included with the kit to connect joysticks and buttons directly to the RaspBerry's GPIO port. 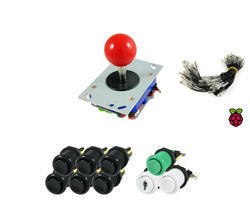 This kit is ideal for anyone wishing to start in the arcade in good conditions. 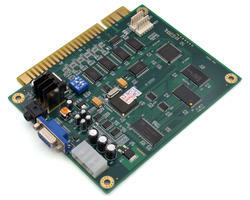 13 wires with a dupont connector and 4.8mm terminal. 1 wire with a common grounding chain with a dupont connector and 4.8mm lugs to connect the buttons and the joystick. 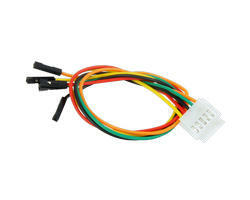 With USB cable and Xin-Mo PCB: Allows you to move the joystick wiring and buttons to a PCB. 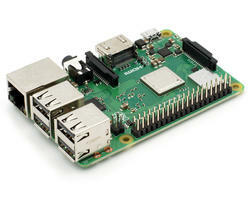 Easily replace your RaspBerry with a pc without rewiring.